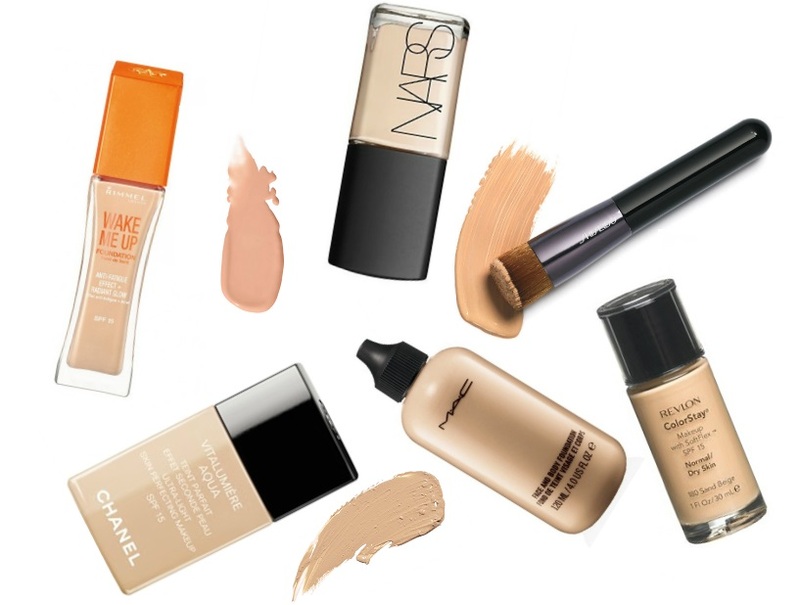 Shopping for foundation may be the toughest challenge when it comes to makeup. You ask yourself questions like, what is my skin undertone? what shade am I? what type of skin type do I have? what foundation works best for me? All these questions can be taunting and so foundation shopping can sometimes be tricky. I have a few tips for you today to make it less stressful. 1.As scary as some may find it, wear no makeup what so ever to the shop. Now most people may dread this but its the best and most ideal scenario when you are looking for your ideal foundation. It will make matching a whole lot easier and a little less stressful. If you cant go bare faced, its not the end of the world as there are other steps, this step just makes things easier. Also if you do wear makeup tip number 2 will work in your advantage. 3.Always leave the shop to see what shade looks best on you, the shops have crazy lightening so taking a step outside will give you a better and clearer view of how the foundation looks on you. 4.If buying a higher end foundation ask for samples. Now most counters will give out samples without any hesitation, but some will be rather 'tight' when it comes to giving out samples. I can't count the amount of times I have been told 'we have no pots left' so what I do now is bring a pot with me. So when they give you that line, pull it out of your bag and voila, who can say no now. Not sure you can do this with drugstore, but then again bring a pot, tell them you have super sensitive skin and ask to pop a little in the jar. 5. When it comes to shades, pick 3 shades, the lightest, medium and one that looks darker than the other two. test all three out. You will be surprise how different a foundation can look on the skin than what it does in the bottle. So don't be afraid to grab a darker shade. I find some glass bottled foundation look darker in the jar. 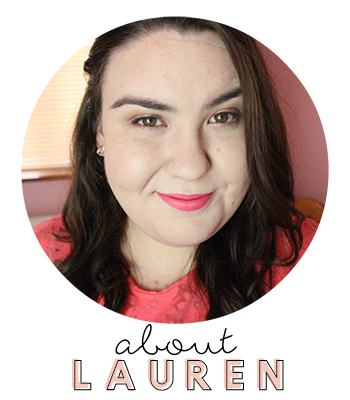 *Foundation that blends seamlessly into the skin and just looks natural is the one to go for. Remember foundation is not there to add colour to the skin or is it meant to lighten the skin. Foundation is to even out skintone, so if its adding colour or making you look like Casper, you have the wrong shade. *Also get the foundation for your skin type, no point buying a really dewy foundation for oily skin, waste of money and you will look a hot mess. My biggest advice is research. Never buy a foundation without googling it. See how other people have found it for a certain skin type.